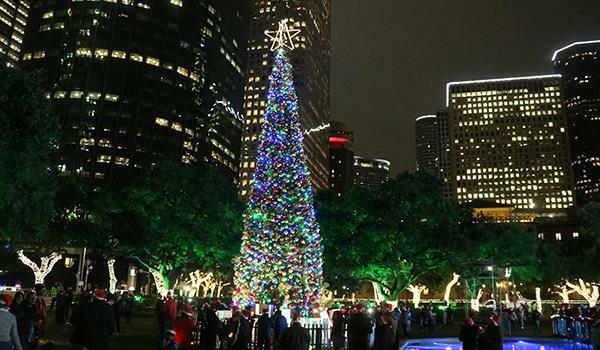 HOUSTON (KTRK) -- It's beginning to look at lot like Christmas in Houston! 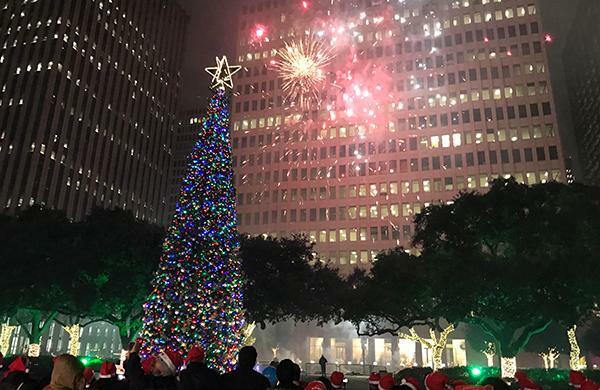 Mayor Sylvester Turner joined a star-studded cast of performers to officially flip the switch on City Hall's massive holiday tree on Friday evening. 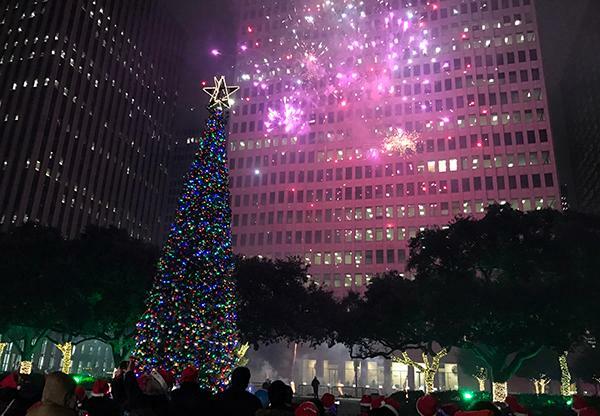 It's officially the holiday season in Houston! 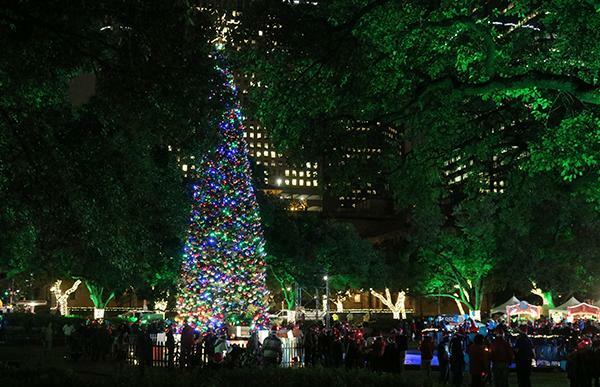 The 65-foot tree came all the way from Oregon. 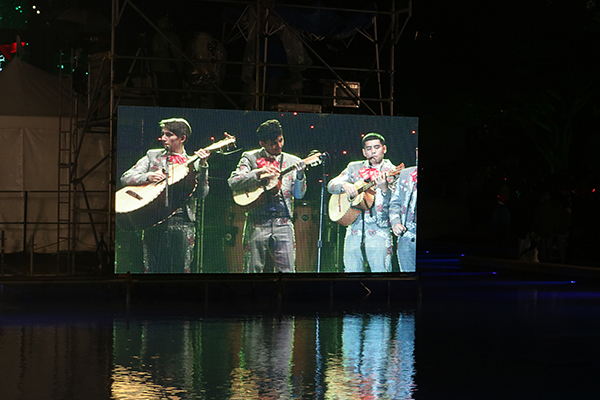 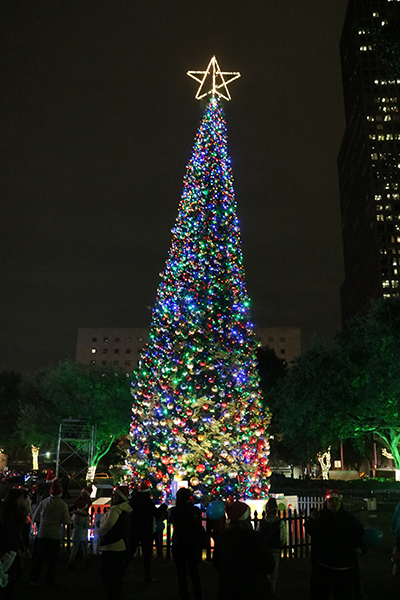 It is adorned with energy efficient LED lights and shimmering ornaments, and topped with a three-dimensional lit star. 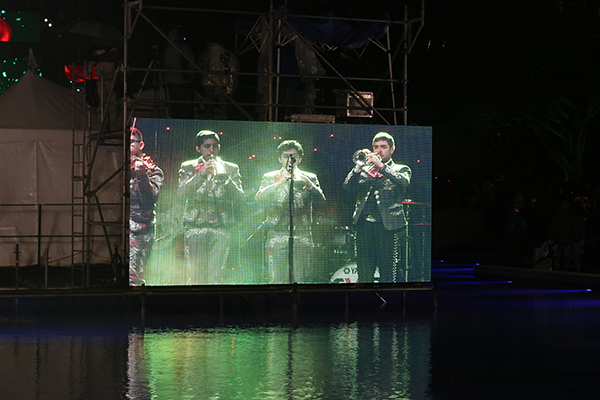 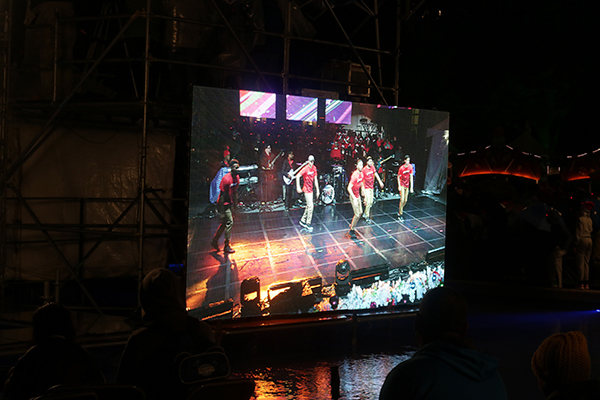 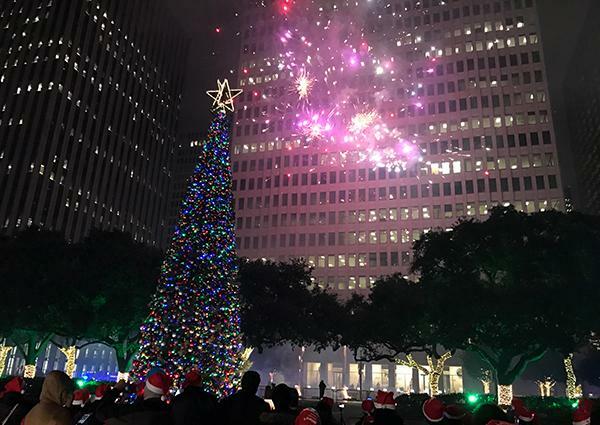 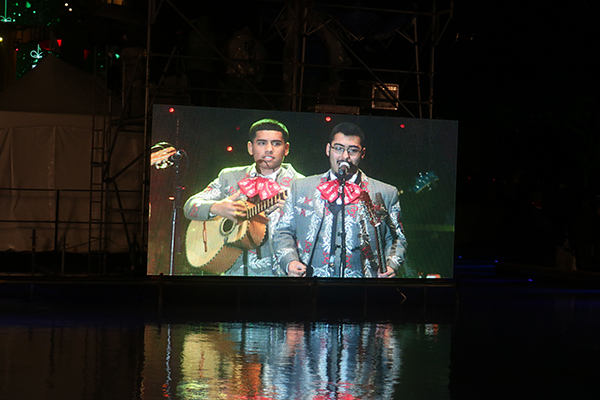 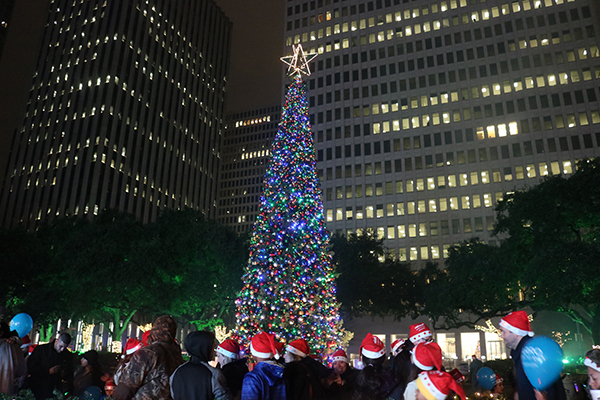 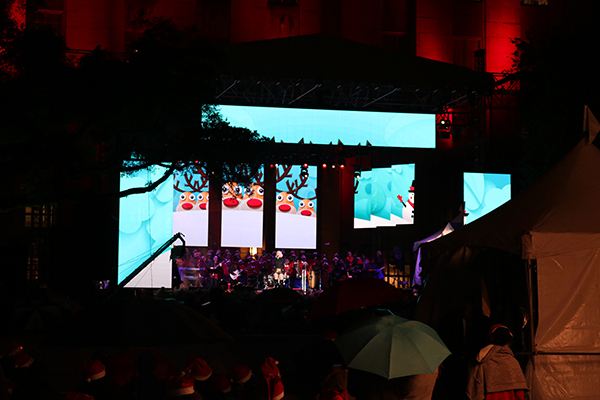 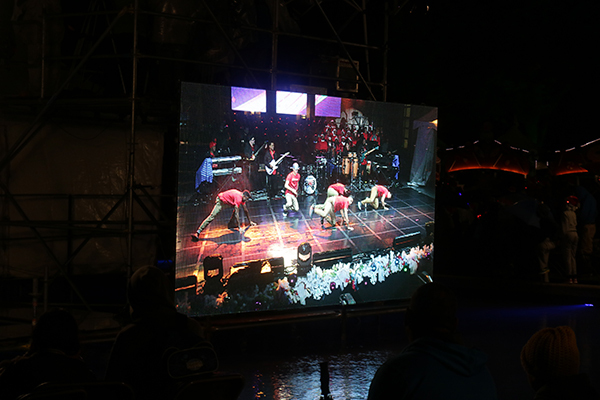 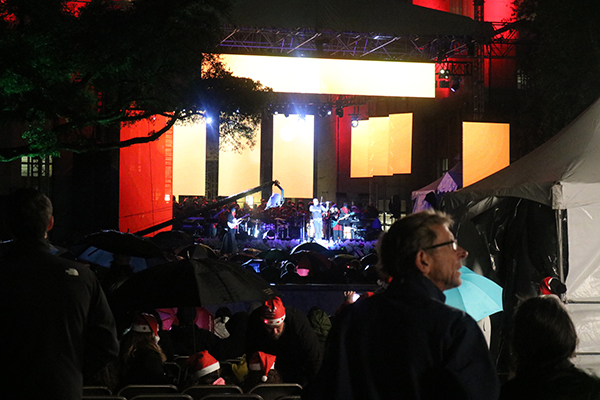 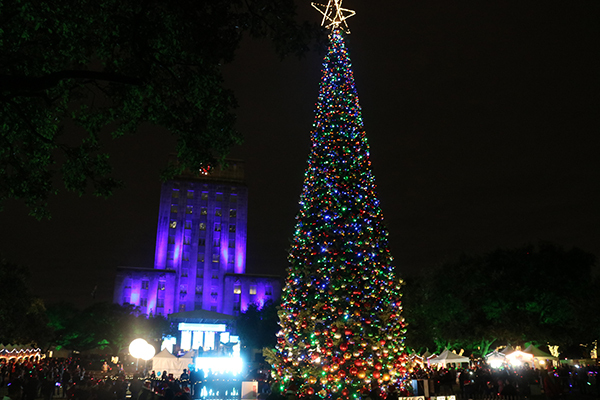 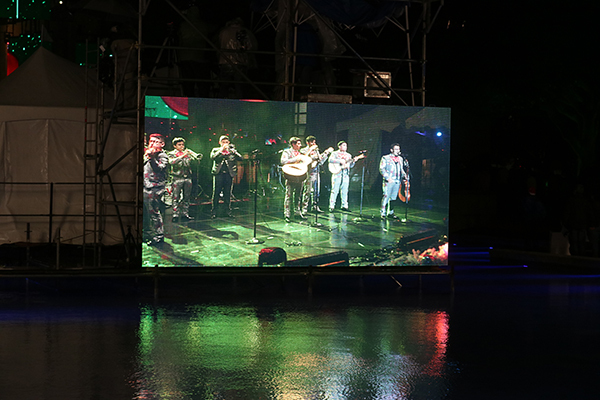 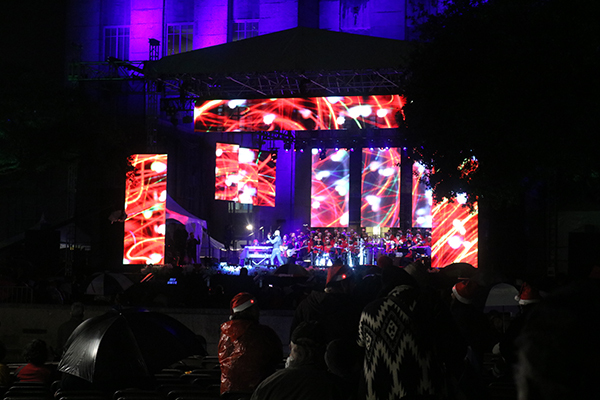 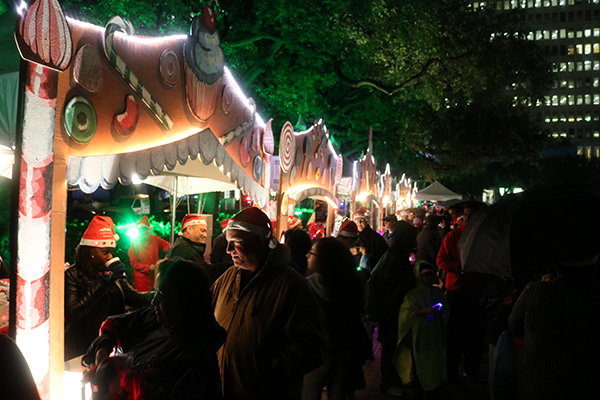 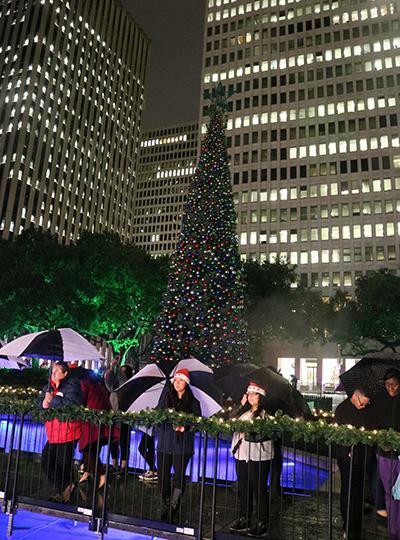 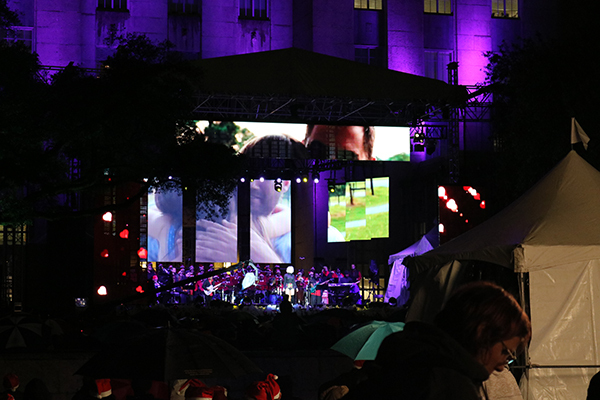 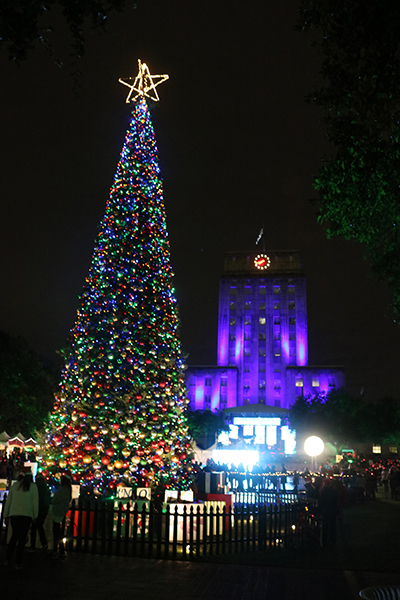 After Mayor Turner flipped the switch on the majestic tree's lights, a spectacular fireworks display lit up Hermann Square to ring in the holiday season in true Houston fashion.